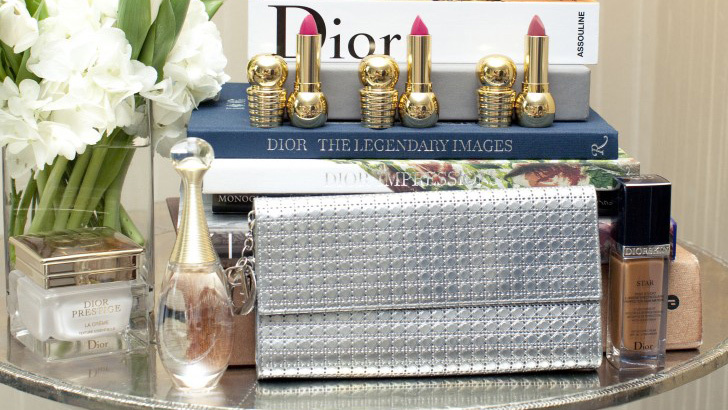 An excellent reason to bring an extra suitcase with you for your next trip to Paris. Et voila, it’s her again. The Parisienne. You can spot her from a mile away, though she doesn’t look like she’s seeking your attention. It’s her sexily unkempt hair, her dewy, apparently makeup-free skin, her toned, tanned limbs that never burn but glisten in the evening sun as she gently lifts a glass of Bordeaux, which stains her lips but not the sides of her mouth (or, god forbid, her teeth). She could be 16 or 60, it doesn’t matter. Her natural, timeless look transcends the confines of age. It would seem it’s the result of careful attention to nutritional and lifestyle balance and the simple but regular beauty routines from France’s incomparable skin-care industry. After years of impressed observation—particularly given the number of Marlboro Lights around town—I’ve come to the conclusion that investing in a good base (your skin) and taking time to detox is a million times more effective than throwing layers of makeup at the situation. 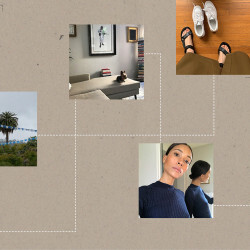 So I asked a group of the most put-together French women I know to tell me their secrets. And each slender finger pointed firmly in the direction of the French pharmacie. French women, in my experience, are fiercely loyal to their country’s products. Where beauty is concerned, many have been using the same lotions and potions that have been sold for decades, as have their female relatives before them. 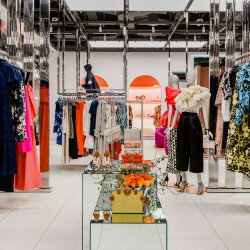 Pro tip: In Paris, CityPharma at the corner of Rue du Four and Rue Bonaparte in Saint-Germain-des-Pres is not only known as “the world’s biggest,” but also the city’s best, for its impressive selection, helpful staff, and highly unusual discounted prices. Make sure to drink a strong coffee before you go on a Saturday morning, however—the entire Left Bank and their mother also got the memo. 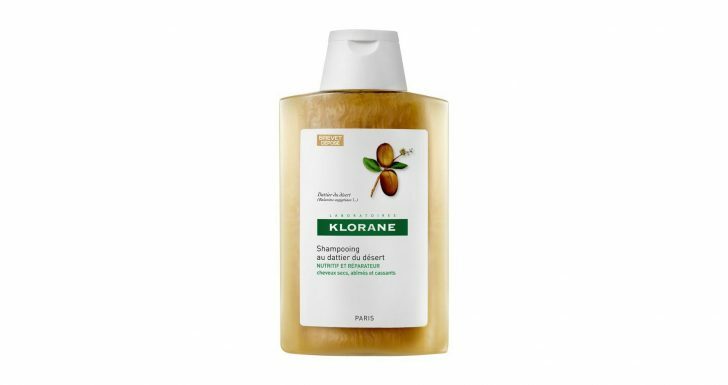 I’ve been using Klorane Shampoo and Conditioner for years and believe it to be the ultimate experience for the obsessive hair-washer. They’re available in scents so good you’ll want to drink them like a smoothie, and the conditioner is so effective people will try to smell and stroke your hair. PS: If you have frizz problems, go for the Dessert Date variety for a mega moisture surge. Sanoflore’s products feel wonderful on your skin, especially their Gelée Magnifica Purifying Cleanser New Skin Effect. Use it morning and night without drying out your skin—it’s kind of addictive. 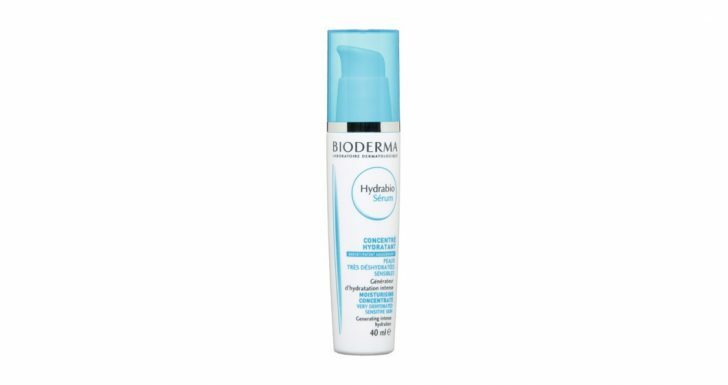 Put Bioderma Hydrabio Serum on every night after washing your face. The light texture feels amazing, and you’ll fall asleep comforted by the fact that your skin will look *dewy* in the morning. 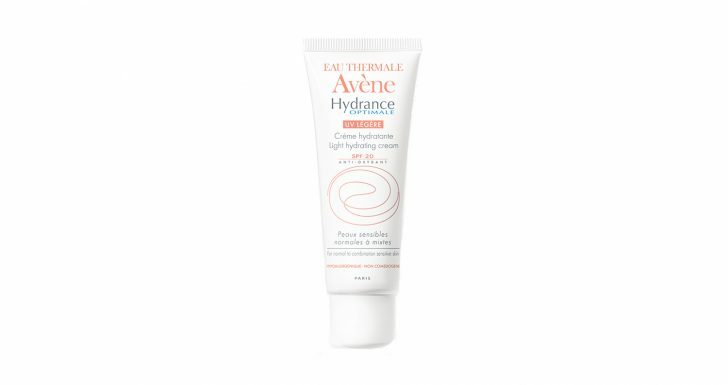 Avène Hydrance Optimale SPF 20 is the best basic, scent-free moisturizer for your face, especially as a primer for makeup. It’s light, odorless, and really does protect your skin from the sun all day. SVR Eye Contour Cream is a must for those of us prone to under-eye bags. I’ve known French women to stockpile this brand. 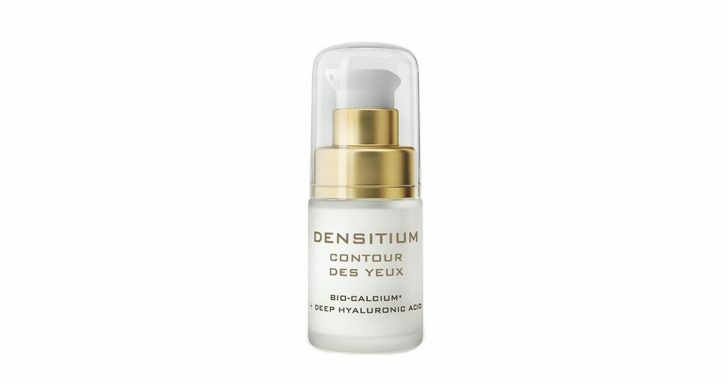 They swear by it, especially this incredibly effective cream, which thickens fine, mature skin and feels super comforting on tired eyes. 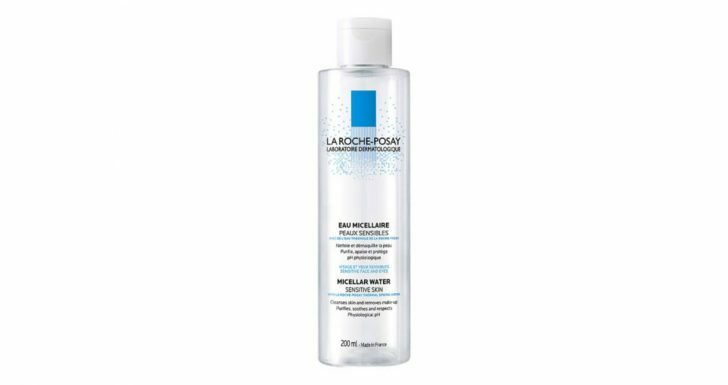 Eau Micellaire La Roche Posay quickly but delicately removes stubborn long-wear or waterproof makeup, including lipstick, eyeliner, and mascara. Just pour the water onto a cotton pad, and wipe—no aggressive rubbing necessary. 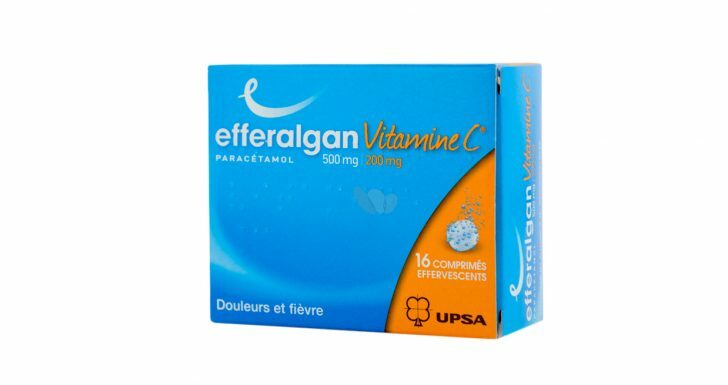 Dissolve Efferalgan Paracetamol Vitamin C in water for the ultimate hangover cure with an added vitamin hit. It’s also the fastest, most effective relief I’ve ever found for niggling headaches and period pain. 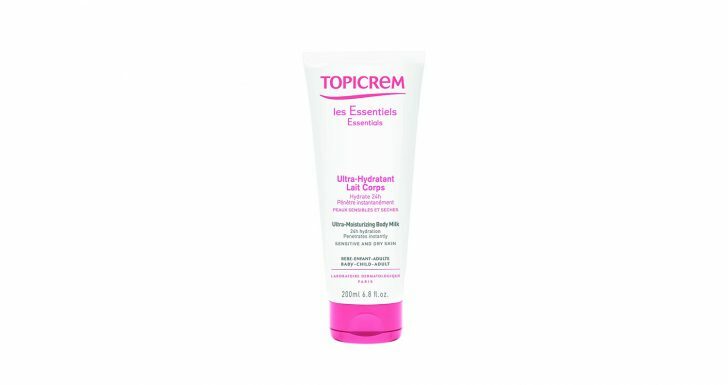 Topicrem Ultra-Moisturising Body Milk is a relatively well-priced tube of joy that will make your skin feel like a baby’s bottom. Smooth, not sticky, and a miracle cure for itchy, red, dry skin from the neck down. Nuxe products are a best-kept secret for subtly seductive scents and the aforementioned glowy Parisian limbs. Eau Délicieuse Parfumante (aka “deliciously perfumed water”) is light and smells like heartbeats in summer. Do like the French do, and spray it on your hairbrush. 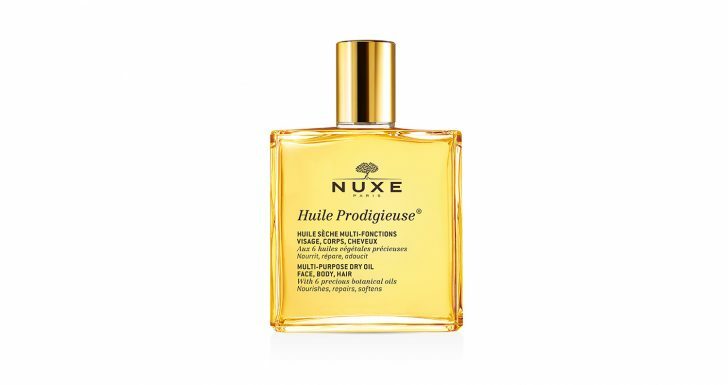 Nuxe’s multi-purpose dry oil Huile Prodigieuse makes your tan look even better in the summer and gives your skin a leg up in the winter. This oil simply makes your skin and hair glow and kind of smells like your grandma in the best, most comforting way possible.